In today’s The Dental Design Center post, we share some fun facts about dentistry. Enjoy! 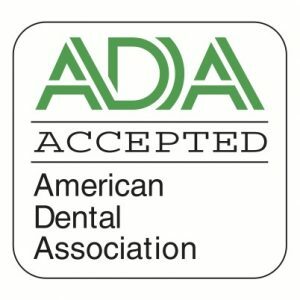 Many dental patients are aware that before there was formal dental training and licensing, barbers often performed dental procedures. But did you know that blacksmiths also moonlighted as dentists?1 How would you like your dental visit to involve tools used to hammer hot metal? At The Dental Design Center, you won’t find pig hair, donkeys, or anvils. You will find exceptional dental care and our efficient team of dental professionals. Our menu of services includes Invisalign, teeth whitening, and restorative dentistry. 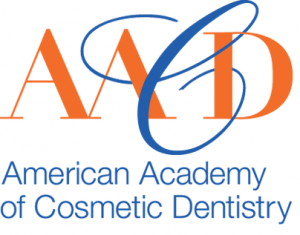 Contact The Dental Design Center today at (914) 574-2558 to schedule an informative consultation. What’s New At Your White Plains Dentist Office?